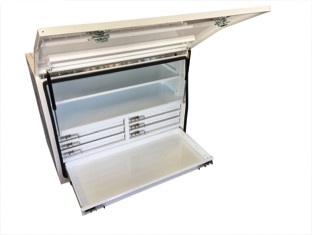 4 x Internal Shelf Compartments (removable), Reinforcing on Lid for added Strength, Two Gas Struts. 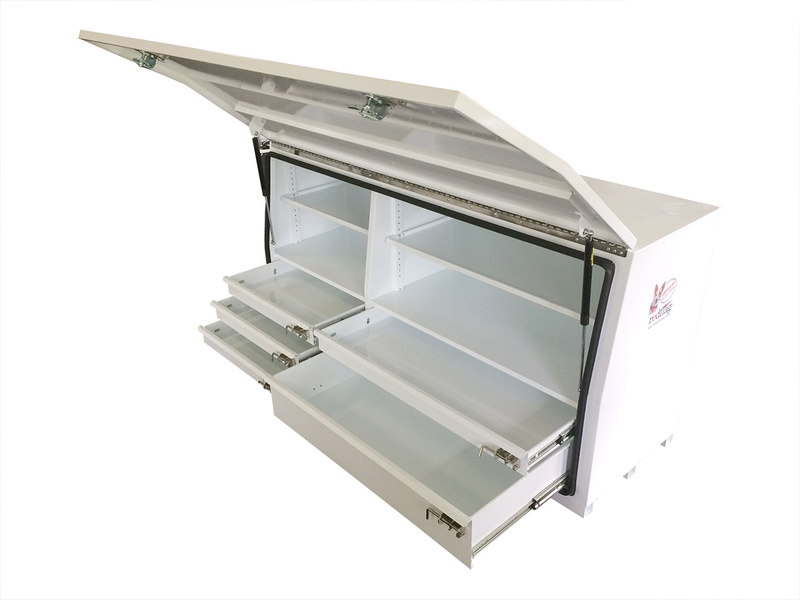 3 x Internal Shelf Compartments (removable), Multiple mounting holes for shelves Reinforcing on Lid for added Strength, Two Gas Struts. 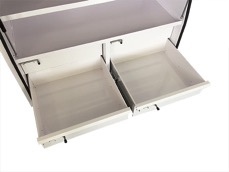 Two drawer white powder coated steel. 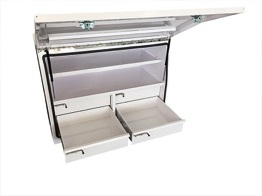 Five drawer one full length. 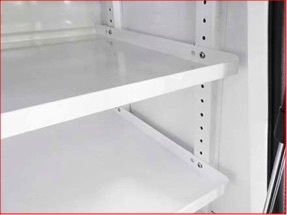 White powder coated steel. 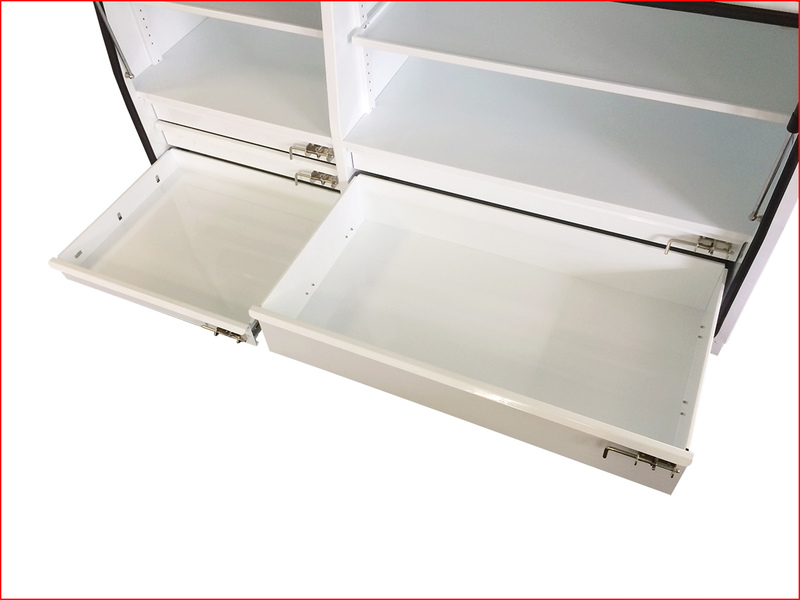 Optional full length shelving (removable) Multiple mounting holes for shelves, Reinforcing on lid for added strength, Two gas struts. 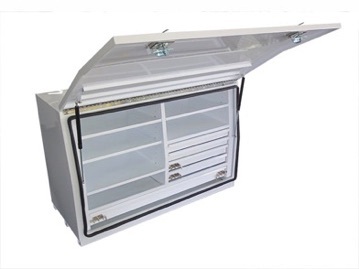 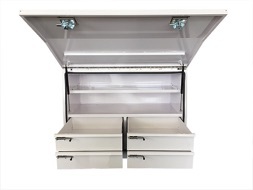 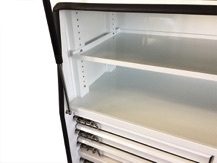 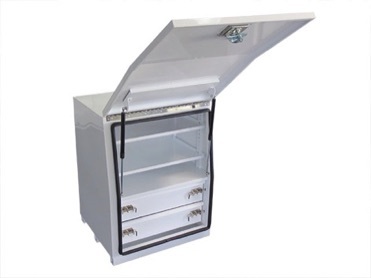 Stainless Steel T Latches (waterproof), White Powder Coated, 5 x Internal Drawers with spring loaded latches and roller bearing slides (2 x longer length drawers (1 extra deep), 3 x standard length drawers)4 x Internal Shelf Compartments (2 x removable), Multiple mounting holes for shelves, Reinforcing on Lid for added Strength, Two Gas Struts. 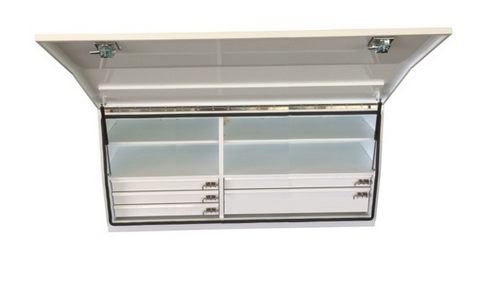 2 x Internal Shelf Compartments, Reinforcing on Lid for added Strength, Two Gas Struts. 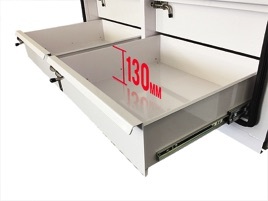 Mine Service Vehicle tool boxes by Red Flag are built tough and made to last. 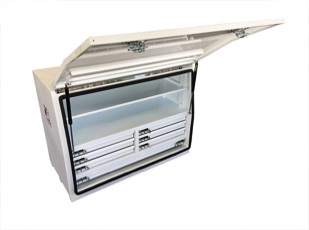 Designed specifically for the mining sector but are also ideal for Mobile mechanics . 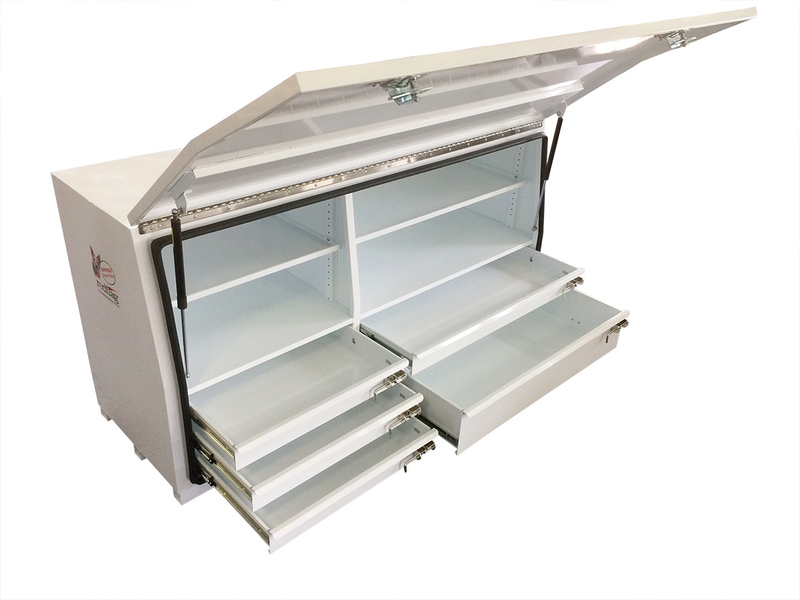 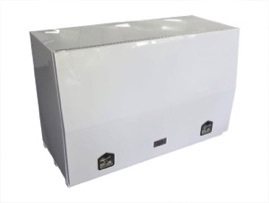 6 x Internal Shelf Compartments (removable), Multiple mounting holes for shelves Reinforcing on Lid for added Strength, Two Gas Struts. 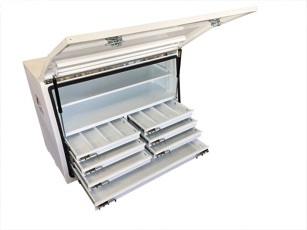 6 x Internal Shelf Compartments (removable), Reinforcing on Lid for added Strength, Two Gas Struts. 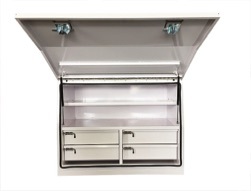 Mine Service Vehicle tool boxes by Red Flag are built tough and made to last. 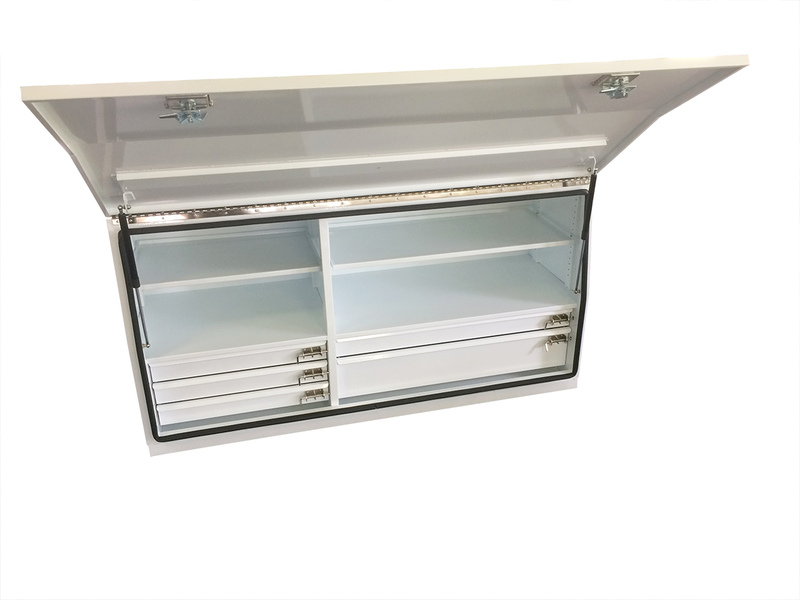 Designed specifically for the mining sector but are also ideal for Mobile mechanics, Electricians, Plumbers, Builders, Pest control services etc. 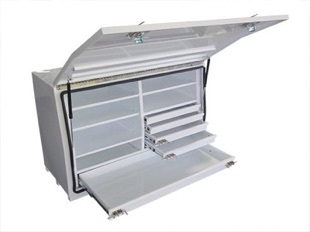 The Red Flag Mine Service Vehicle Boxes come in a variety of configurations to suit your needs. 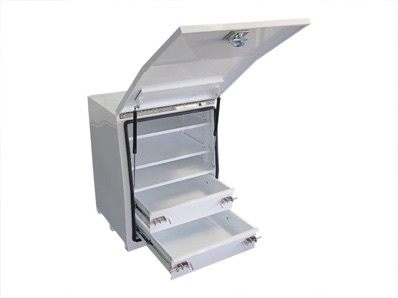 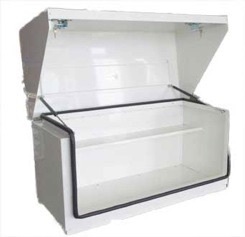 Made from white powder steel and featuring Removable shelves, Stainless steel T latches, Stainless steel full length piano hinge, Secured drawers, Gas struts, Pinch weld rubber seal, Reversible shelves (lip or flat) & Reinforced lid. 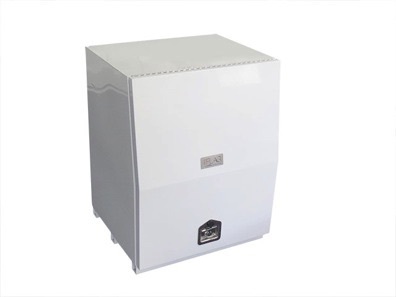 All for a very economical price. 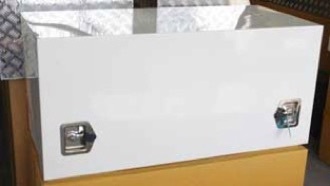 Call now for a quote for your next Toolbox. 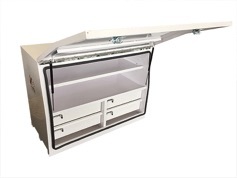 4 Deep Drawers. 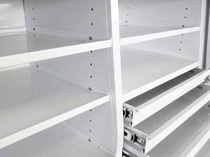 White Powder Coated Steel.